Australia’s Sunshine Coast is famous for its stunning beaches and families flock there to enjoy fun-filled and relaxing holidays by the waterfront. 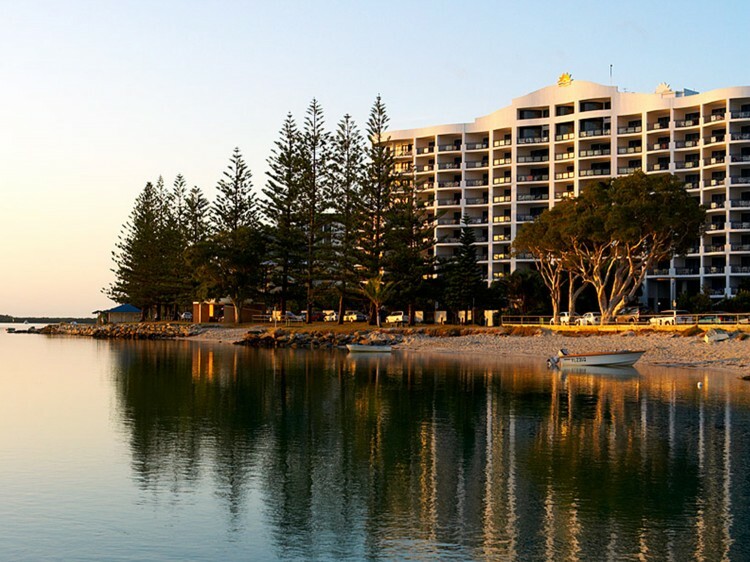 Located at the southern gateway to Queensland’s Sunshine Coast, Ramada Resort by Wyndham Golden Beach is one of Australia’s most popular family holiday destinations offering magnificent beaches, plentiful shopping and a variety of restaurants and cafés. 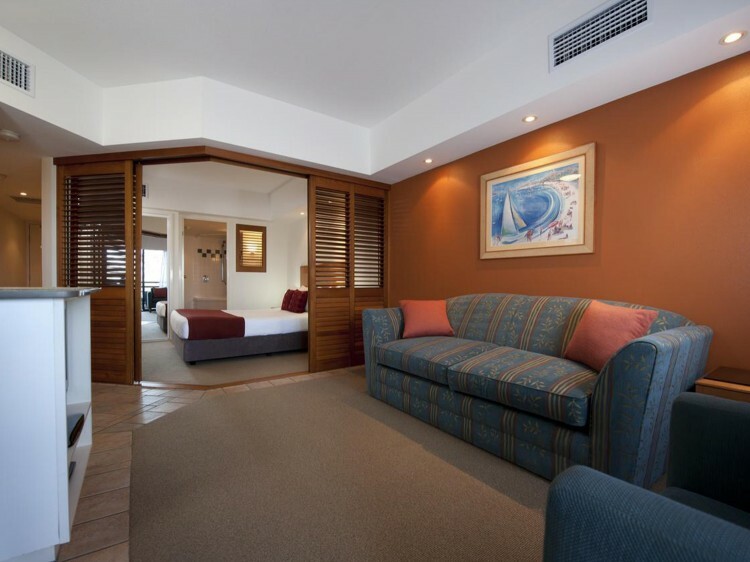 Guests can make the most of the excellent resort facilities at Ramada Resort by Wyndham Golden Beach. Spend your holiday peacefully lounging by the pool, dine in the onsite Thai restaurant or enjoy a refreshing drink in the bar. The kids will love the children’s playground, while you can enjoy a game of tennis or cook up your daily catch on the resort barbecues. 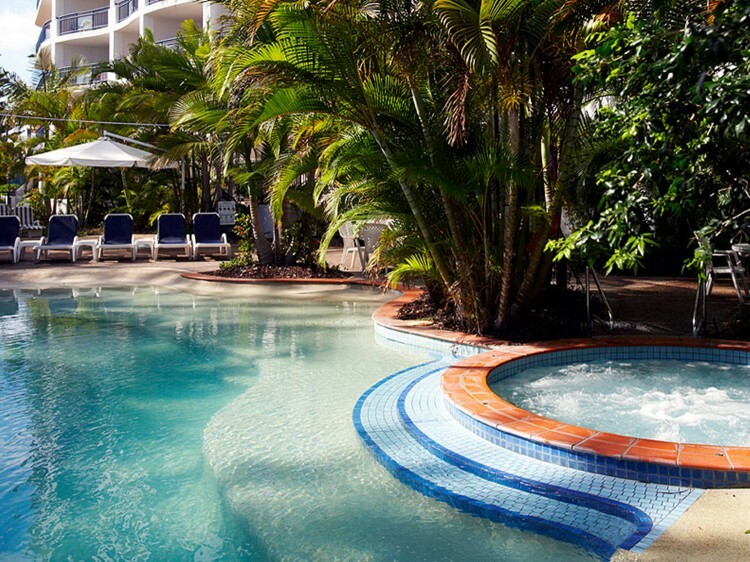 The comfortable, self-contained accommodation ranges from studio rooms to one, two and three-bedroom apartments, making Ramada Resort Golden Beach the best choice for your accommodation on the Sunshine Coast. 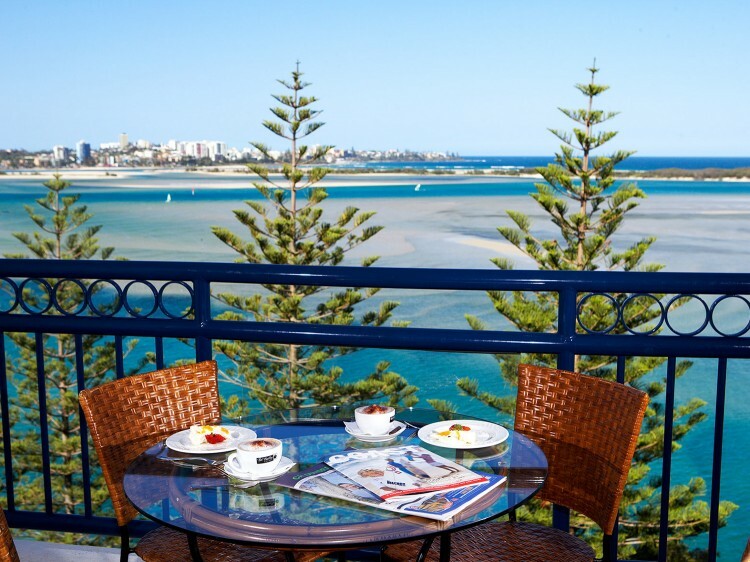 All accommodation boasts private balconies with sweeping views of the Pumicestone Passage.